It’s summertime! And with summer come summer vegetables, like tomatoes! 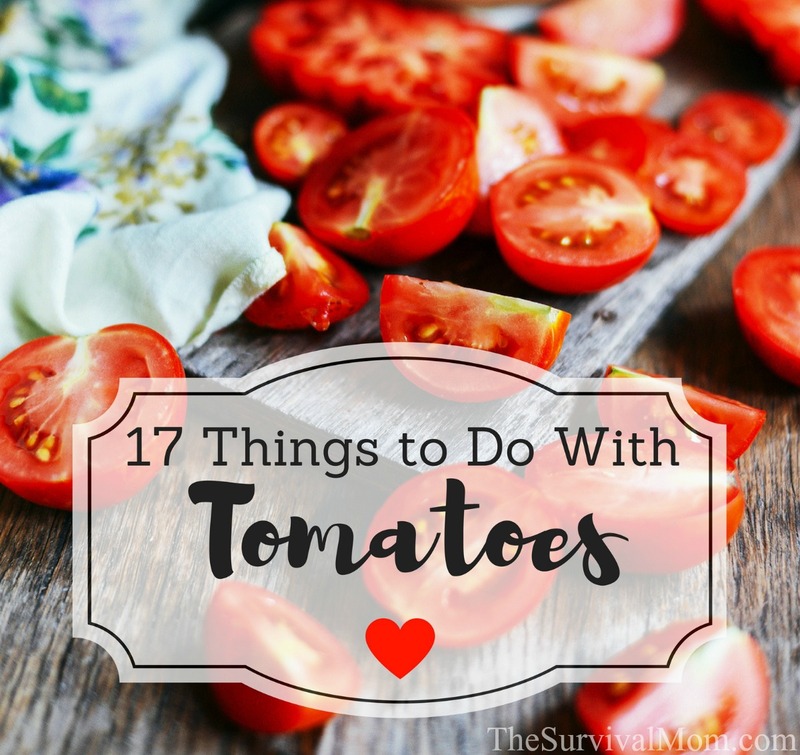 Whether you are harvesting tomatoes from your own garden, or purchasing them from a grocery store or farmers’ market, you can use them to make some of these great recipes. A tasty but simple tomato soup recipe will start us off! Don’t like to eat soup when it’s hot outside? 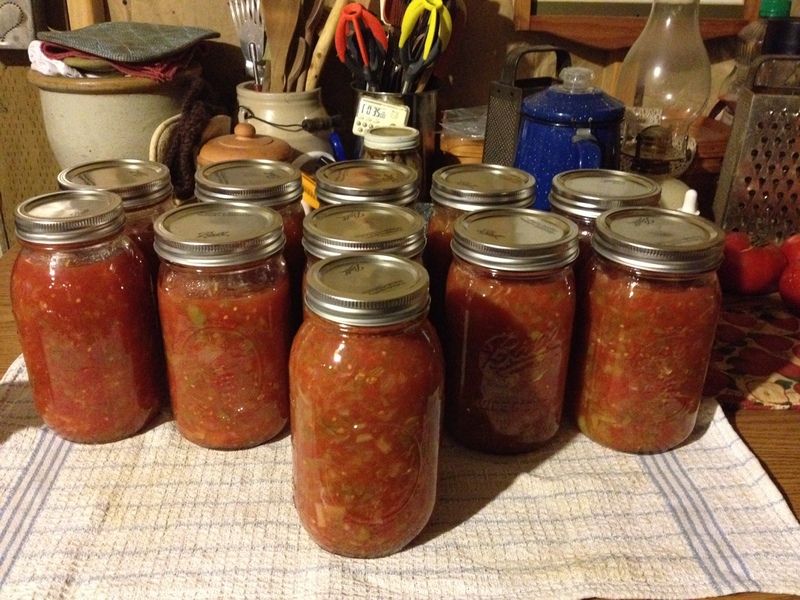 Why not make it in the winter with your stored tomatoes? Read more here! Try this delicious and spicy sauce next! Pour it hot over some meat and beans for a hearty chili or serve it cold with chips or vegetables for a yummy salsa. Find the recipe here. Have leftover scraps from all these tomato recipes? Why not turn them into tomato sauce? Find out how to make a versatile sauce with just your scraps from the recipe at this link. Looking for ideas on how to use your fresh tomato sauce? 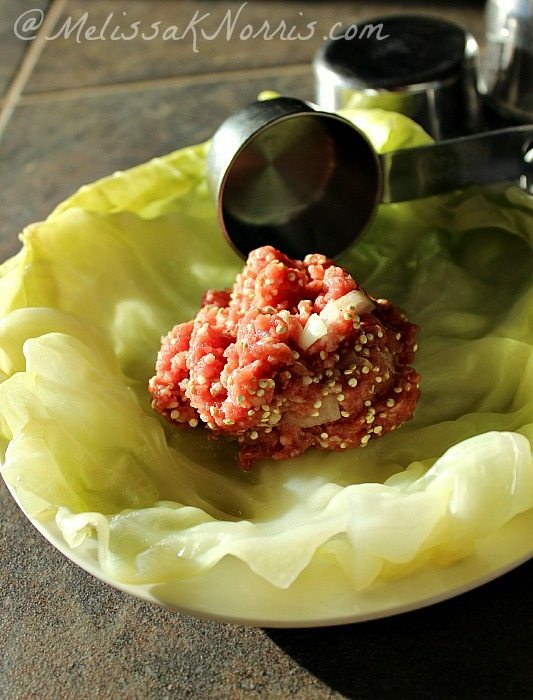 Add some seasonings and it would make the perfect topping for cabbage rolls like the ones in this post! 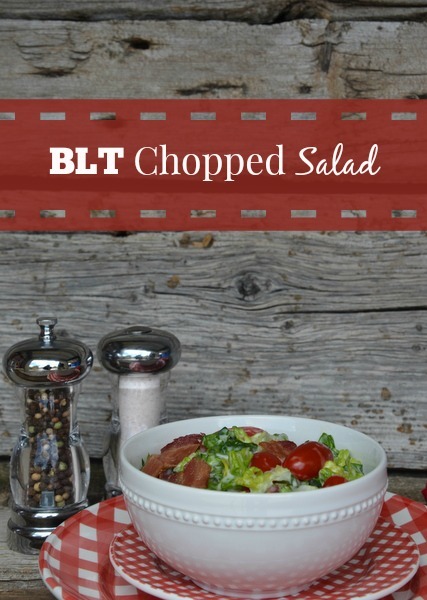 Next up is the easiest veggie salad you’ll ever make! Just chop the vegetables and mix them in a big bowl. Find the recipe here along with some other ideas on how to use your mixed veggies. Who doesn’t love a good salsa? Okay, maybe you aren’t fond of the spice, but if you make it yourself, you can adjust exactly how much (or how little) spice you use! Find an excellent recipe here. Looking to try something just a little different? How about some pico de gallo instead of just salsa? Read more here! Planning any backyard cookouts? Of course, ketchup is always necessary for your hotdogs and burgers, but ketchup from the store is often full of preservatives, corn syrup, and other harmful ingredients. Why not make your own? Take a look at this post for a great recipe! 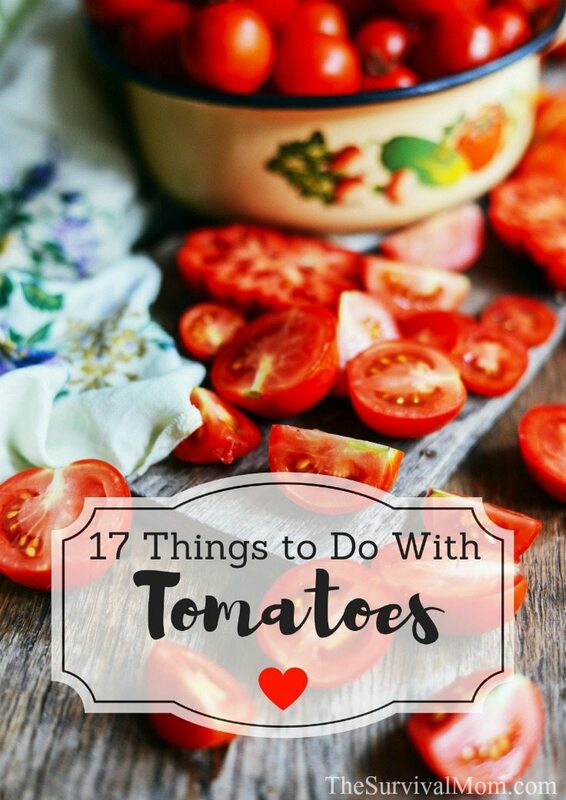 Preserve your tomatoes in the summer to have fresh tasting tomatoes all year round! 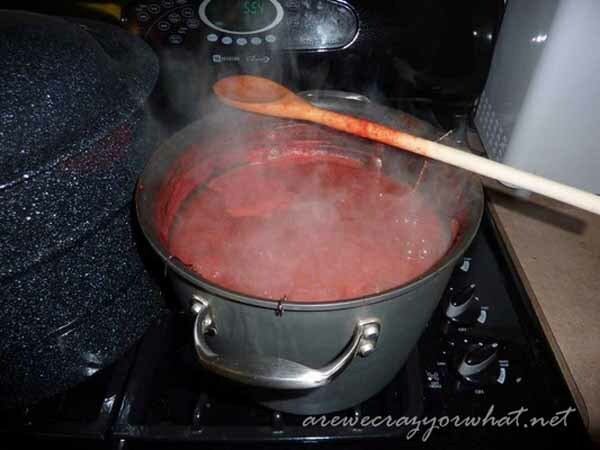 This post will give you instructions on two different ways to can your tomatoes. That last post mentioned using your dehydrated tomatoes to make tomato powder. 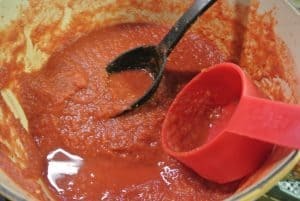 This post tells you exactly how to do that, and it includes several great ideas on how to use your tomato powder! 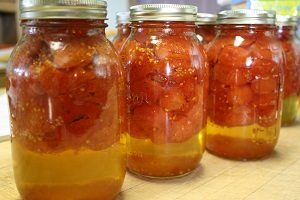 Probably the fastest and easiest way to preserve your tomatoes is by simply freezing them. 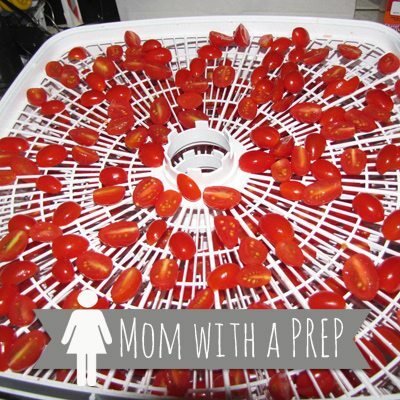 This post has some helpful tips for when you’re freezing your tomatoes. Growing Have all these recipes left you inspired to grow your own tomatoes next summer? Maybe you’ve already grown some but want some tips to improve your harvest. Check out this post for several great suggestions on growing tomatoes from how to select the best varieties to how to prevent pests. All very good suggestions and a few I haven’t thought of. You could take all the bad tomatoes and use them at a Miley Cyrus concert?